I honestly hate spoilers, and feel like I’ve given up enough information as it is, but I have to say that this series is at the top of my watch-list. You may think that having a limited cast would get boring, but I haven’t been bored in these first four episodes. 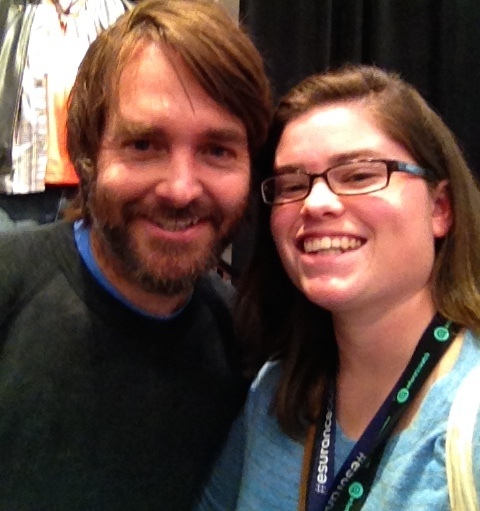 In The Last Man on Earth, Will Forte plays Phil Miller. As the title suggests, he is the last man on earth, living in Tucson, Arizona, a year after some mysterious virus wiped out the earth’s population. What makes this series so appealing is Phil Miller’s freedom to say and do virtually anything. He decorates his house with famous artwork and relics from museums around the country, shops for groceries in his underwear, breaks random objects in parking lots, fills a kiddie pool with margarita mix and drinks from it while laying in it – I can go on and on about Phil Miller’s shenanigans, but part of the fun is not knowing what he will do next. Just know that the sky is the limit, and by the end of each episode you will be at least a tad bit jealous of his many freedoms. Phil Miller is a complex character to figure out. He has conversations with God: apologizing and repenting for his behavior, asking for a woman to come into his life, and engaging in small talk. At the same time, he appears to be apathetic and cynical, not that I can’t blame him. I probably would be too, if I was by myself for years or months on end with no sign of life in sight. He hits a breaking point where he tells God that he doesn’t need other people to survive. “Hey, okay. I get it. Nobody’s coming! You’re not giving me anybody. Well guess what? I don’t even care! I don’t even need people! I can make it work on my own. Watch me! Watch me! From that point on, Phil creates friends out of inanimate objects and he begins to spiral out of control. And just when he’s ready to end it all, he sees smoke off in the distance. Cue gasp. 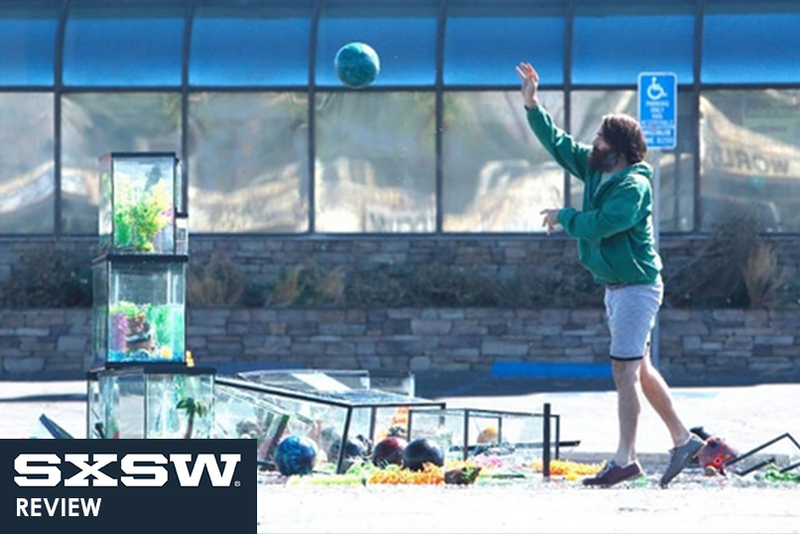 The Last Man on Earth airs on Sundays at 9/8c on FOX.